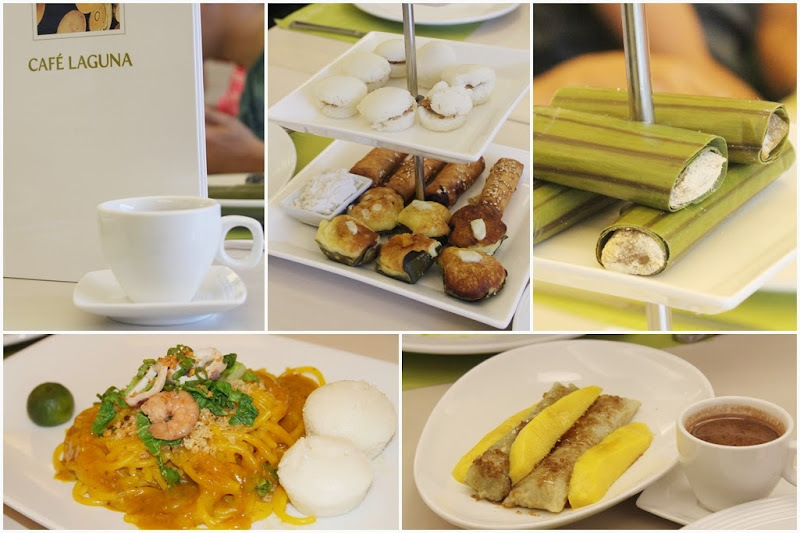 Café Laguna is a landmark for wholesome and delightful Filipino Cuisine that touched the lives of so many Cebuanos through delicious cooking. 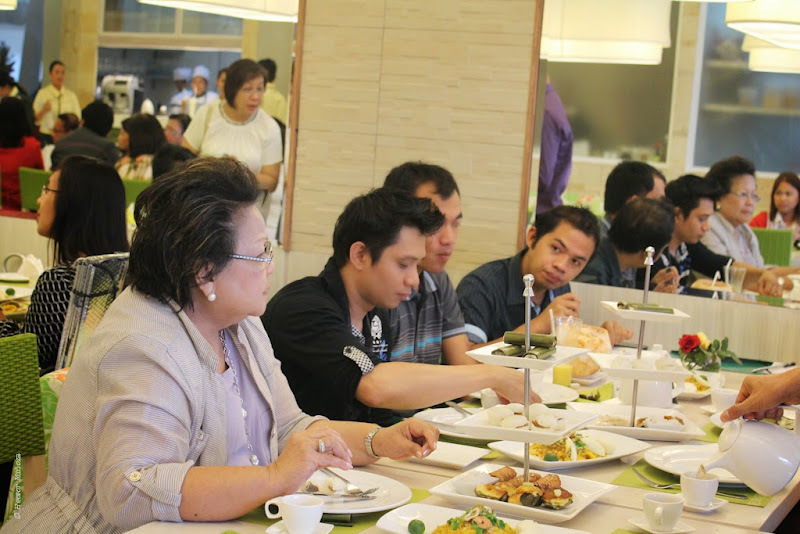 Mrs. Julita Urbina (Founder & CEO of Laguna Group) shared with the SOCCSKSARGEN BLOGGERS during the opening and blessing of Café Laguna on June 29, 2013 at Veranza KCC Mall in General Santos City. 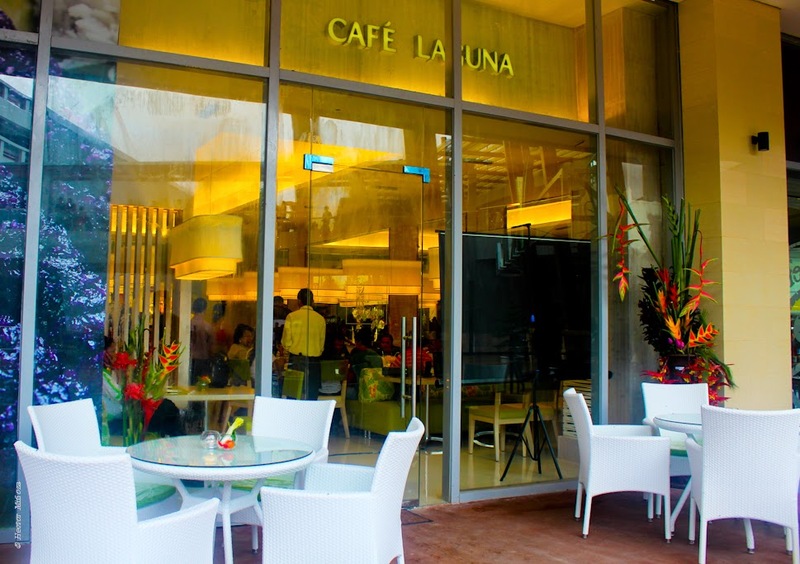 Café Laguna began as a labour of love for the Urbina Family. Coming from a long line of fine cooks, Lita Urbina decided to share her culinary talents with everyone. With the help and encouragement of her family, she started Café Laguna and served Filipino food with distinctive taste incomparable to this day. Food that not only was good but which brought memories of home cooked meals shared with friends and family. Café Laguna at Veranza KCC Mall in General Santos City.